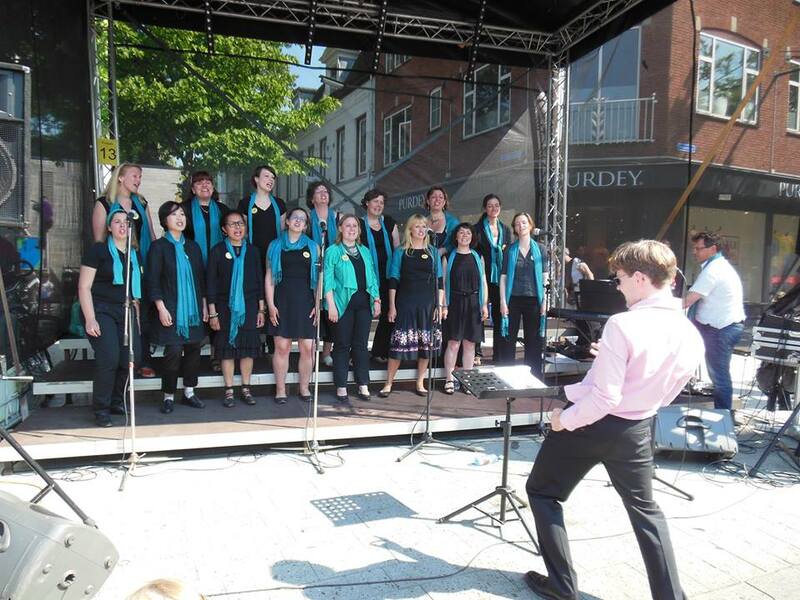 We had a great time in Hengelo. Check out more pics on Facebook. I won't be able to join, but wanted to share in case any of you fancied it! Christmas season is coming up and we are happy to invite you to our seasonal and traditional Christmas concert and a festive get-together afterwards. Join us with your kids, family and friends at the ‘Loosduinen gaat los’ festival with a variety of performances and activities.